Tap yourself on the back for being a savvy car shopper! You have just found some of our best deals on new and used vehicles in the Windsor area. Hurry these deals don't last long, so click the vehicle you are interested in and start saving today. Not quite what you are looking for? Our manager’s specials are changing all of the time so be sure to check back with us here frequently! Great experience with Erik from introduction to delivery. Never felt pressured and were treated warmly by the entire staff at Audi Windsor. If you're looking for a great vehicle definitely give Erik a call! From the test drive to delivery of our Audi Q5, Erik was fantastic to work with. Very knowledgeable and provided a great shopping experience. Love the SUV! Just picked my my 2019 Brand New A5! An excellent experience from start to finish. Really enjoyed work with with Joe and Eric. A new luxury car buying process can be daunting, but Joe and his team were there every step of the way. 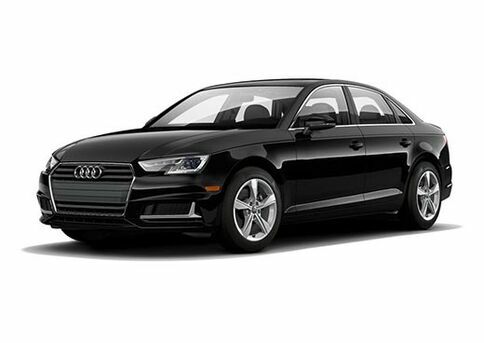 If you are looking for a new or used Audi, I highly recommend you use Audi Windsor! Thanks guys!! I was pleasantly surprised and grateful to have discovered this dealership in my quest for a used Fiat. Even though it wasn’t an Audi, the staff was still very knowledgeable and extremely helpful. The car was in excellent condition and the sales team, in particular, Aleks, was very approachable and ensured that all of my questions were answered completely and ... respectfully. The time and care spent ensuring exceptional service has not gone unnoticed. Thank you to Aleks and the entire Audi team for making this experience such a positive one. The service team at Audi Windsor are nothing short of amazing . Brought my 2009 A3 in for a repair on the door harness and from the moment that I walked in the door the service was impeccable! Justin at the service desk greeted me with a smile and took care of my vehicle as if it was his own. Kevin the technician did a phenomenal job with the repair and made sure that ... my issue was solved before I had left the grounds. 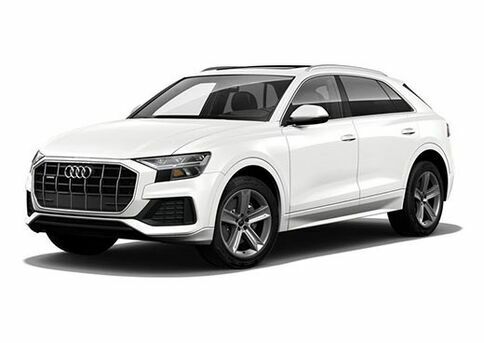 I would definitely recommend Audi Windsor to family and friends, whether it is for purchasing a vehicle or service the sole fact is that they will go the extra mile to make sure that their customer is satisfied. Thank you for the prompt and great service everyone, keep up the great work! Your Audi Dealership in Windsor, ON. Many businesses talk about their commitment to service, but it can take decades to prove this to be true for customers. The Leavens Automotive Group has been in the automotive industry serving communities like Windsor, Ontario since 1958. 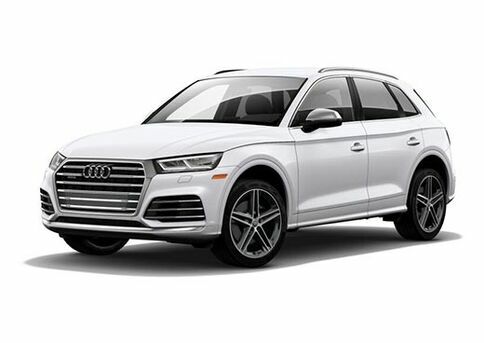 Recognizing that many of it's Audi customers were shopping from the Windsor area, Leavens Automotive Group decided to bring the brand to them with a brand new Audi Windsor dealership. When you shop at Audi Windsor, you'll be happy to know that the staff and factory trained technicians are committed to bringing high-quality vehicles to you and hiring only the friendliest and accommodating professionals to provide the service you expect. 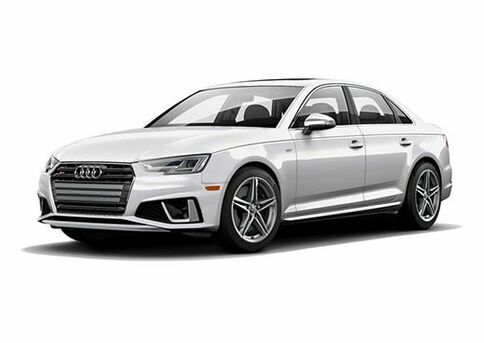 As an Audi Sport dealership, we carry the entire Audi line, including models from the A4 for the R8. We continue to serve the communities in the surrounding area including Tecumseh, Chatham, LaSalle, Leamington, Kingsville, Lakeshore, Amhertburg and Essex.